It’s WINTER and time to hunker down for the cold weather. 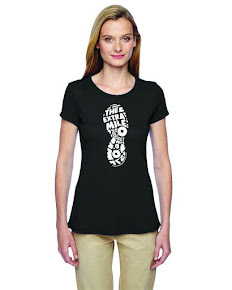 But before we do, lets catch up with some Lovable Extra Milers and take another Run/Walk/Run down memory lane! Merry Christmas to the best virtual (and REAL) friends a runner could ever hope for!! Welcome to Episode 164, PART 2 of The Extra Mile Podcast! ALL CAUGHT UP! Yep, it took 2 episodes but this lazy podcaster is finally all up to date with submissions. So let’s get out together and enjoy some beautiful fall weather and get all caught up! Hurry and listen to this one cause we are taking over your player again SOON! Welcome to episode 164, PART 1 of The Extra Mile Podcast! Geeze… YOU all sure have a LOT of great running stories to share!! SO much that this episode will be broken up into TWO episodes! And here is PART 1!! 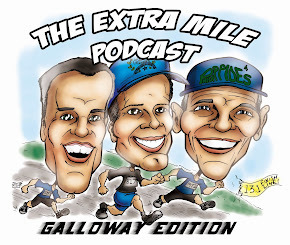 Welcome to episode 163 of The Extra Mile Podcast! Better LATE,, LATE, LATE, than even LATER!!!!!! Again, sorry for the delay. Life stuff. But the GOOD news is it’s here and another LONG run episode! Welcome to Episode 159 of The Extra Mile Podcast! Q.: What happens when I ask for submission to the show? Another one FILLED with some pretty amazing stories from some amazing friends! Welcome to episode 158 of The Extra Mile Podcast! Lazy Kevin = LONG RUN EXTRA MILE PODCAST EPISODE and that’s just what you’re getting with this one! But on the good side, WAY more good submissions for the money! Welcome to Episode 156 of The Extra Mile Podcast! Baby it’s HOT outside! Oh, and it’s FEBRUARY!!! I sure hope no one is paying that silly groundhog for his weather predictions!! 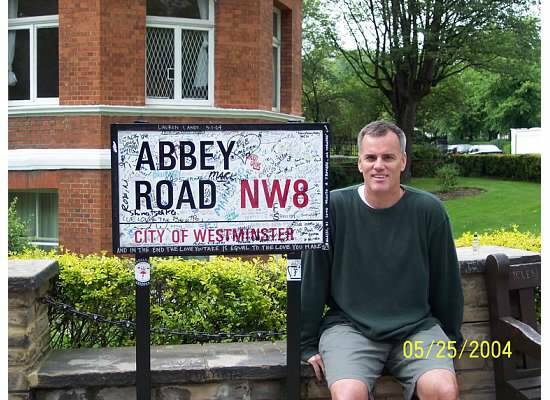 In this episode…. Just lots of fellow Extra Milers enjoying this warm weather and getting’ it in. Welcome to Episode 155 of The Extra Mile Podcast! Just in time for a break in the winter weather (at least in my part of the globe), another episocde featuring the best damn running friends ever! Need proof? Plug in your earbuds and I’ll prove it! The most important item in this episode is mention of a Virtual Race to help our running friend Kelvin in his fight. Please check it our below and think about it please….